It is with great sadness that we announce the death of Ralph Warren, secretary of the Thai Burma Border Health Initiative. He died December 2, 2009 at the age of 55. 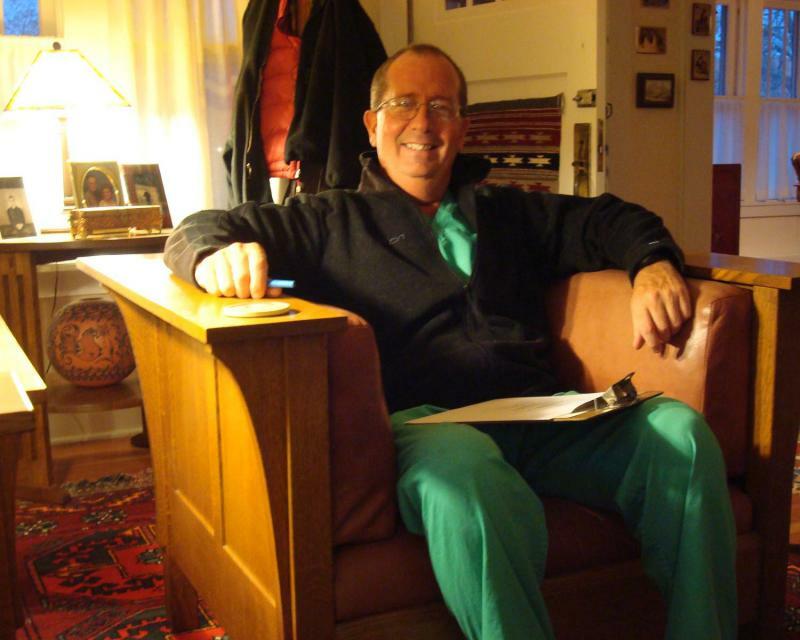 Dr. Warren was a graduate of Harvard College and Harvard Medical School. He did his surgery training at the Massachusetts General Hospital, where he worked for many years while teaching at the Harvard Medical School. In 2000 he moved to Gallup, New Mexico and worked as a surgeon at the Gallup Indian Medical Center. He was a Lt Colonel in the NM Air National Guard and served twice in Iraq. Ralph is survived by two daughters, a brother, two sisters, his father and his stepmother. He was a brilliant surgeon, a teacher, a student, a lover of nature, and an extremely kind and gentle person. He was our friend and colleague and we miss him terribly.